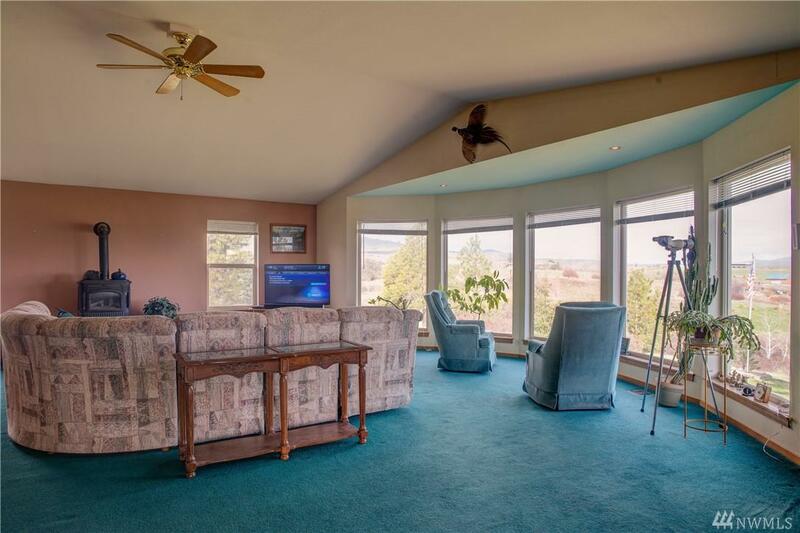 Watch the sun rise and sun set from your deck. 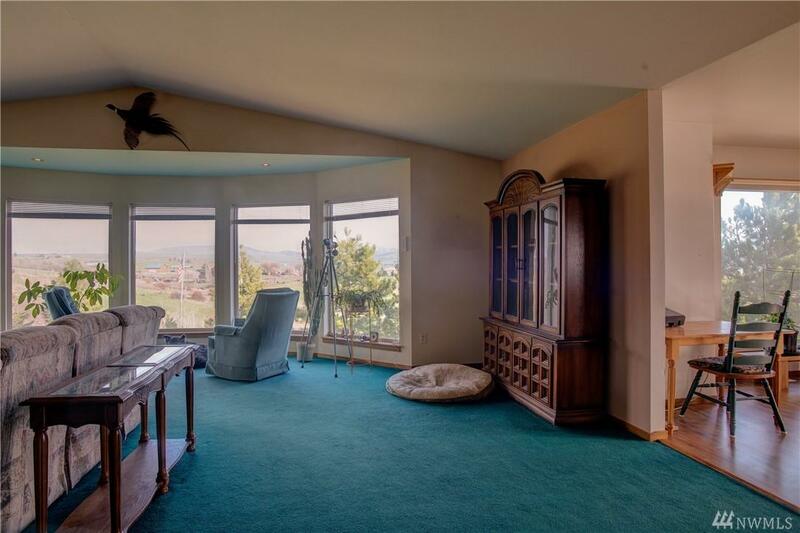 This lovely property enjoys views of the whole valley and the mountains beyond. 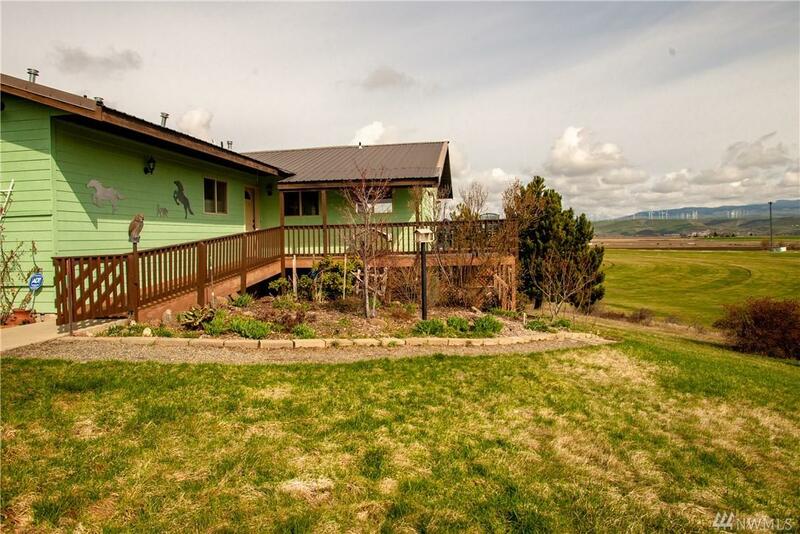 Enjoy your coffee while watching the elk migrate across the LT Murray to the southwest, or play in the yard while the Stuart Mountains rise up in front of you. 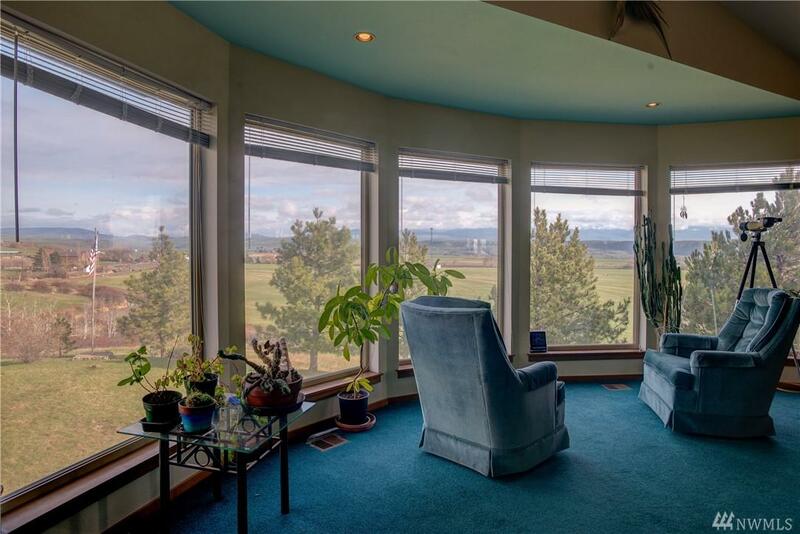 Property comes with 2 tax parcels and plenty of space for livestock, a barn or possibly another residence. This home is ready for your personal touches and updates to make it your sanctuary from the hustle.